It is a warm summer evening on October 16, 1968 in Mexico City. Wearing PUMA spikes, American athlete Tommie Smith has just broken the 200m world record at the Summer Games. As the legendary sprinter walks to the victory stand in his black socks, he carries a single PUMA Suede in his left hand and raises his fist in a silent gesture that speaks volumes to the universal fight for equal human rights. 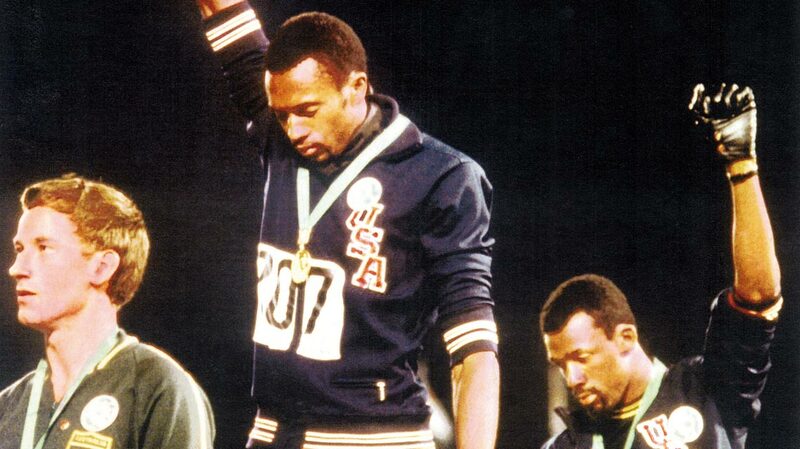 Tommie Smith is the first athlete to have run the 200m in under 20 seconds. His remarkable gold medal victory in 1968 will forever have its place in the history books of sports. His symbolic action was followed by a series of hardships for Smith, as he found himself jobless, hated by many in his own country and excluded from competing on an international level. On the height of his career, Mexico City was to be his last competition. However, Tommie has no regrets: “I wore black gloves to represent social power or black power. I wore socks to represent poverty. I wore a black scarf around my neck to symbolise the lynching that black people experienced whilst building this country (USA). I saw what good it did to young kids and it started a global thought“. 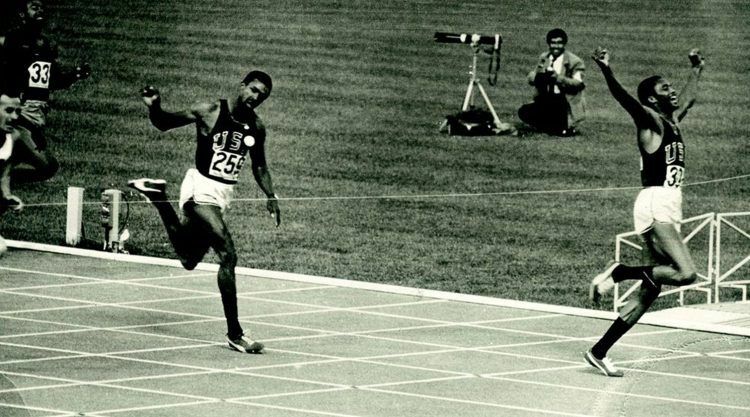 Mexico 1968: Tommie races to gold over 200m in the world record time of 19.83. It was the first time the 20-second barrier was broken. 1968 was not only a memorable year for Tommie Smith, but also marks the birth of PUMA’s iconic Suede sneaker. Just like Smith, the Suede was a game-changer in sport and culture. „I took my PUMA Suedes to the victory stand with me, because they reminded me of me. They were annoyingly strong, unassuming and dark“, Tommie explains. 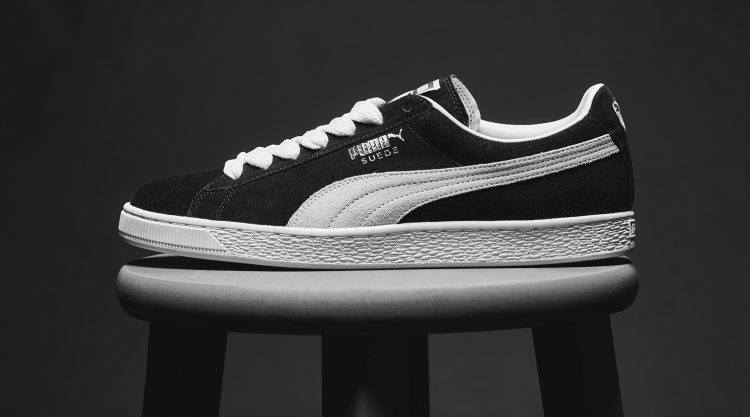 In honour of the Suede’s 50th anniversary, PUMA is releasing exclusive Suedes over the course of next year and will collaborate with legends of the music world, the streets, the fashion industry, and pop culture. 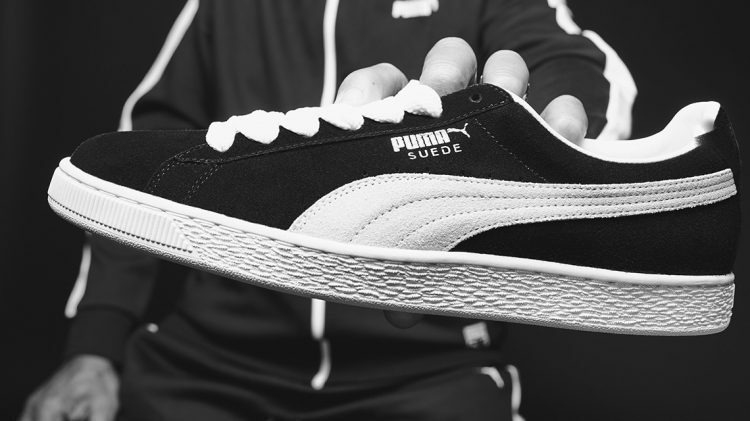 The Suede 50th Anniversary drops release start November 4th and will be available in PUMA.com, PUMA stores and leading sneaker and lifestyle store worldwide. Does wearable tech really improve running performance? How well do you know PUMA?